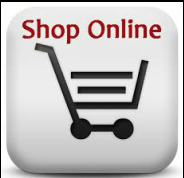 BUY IMMEDIATELY ONLINE FROM OUR SECURE STORE. - Stock available now. Same or next day dispatch. - $2.99 postage Australia wide. - secure website with over 5 years experience. - friendly and reactive customer service. click to be directed to our onine shop.